Laurence M. Rose (Larry) has been an executive leader for the past 14 years. Larry has more than 28 years of government and commercial business and operational experience. 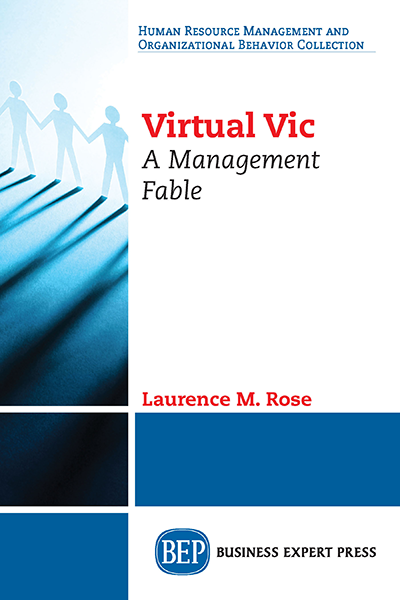 He has worked with large, medium and small Federal contractors and has managing virtual teams at all levels. He has operated his own business for over 30 years and is seen by many as an entrepreneur. 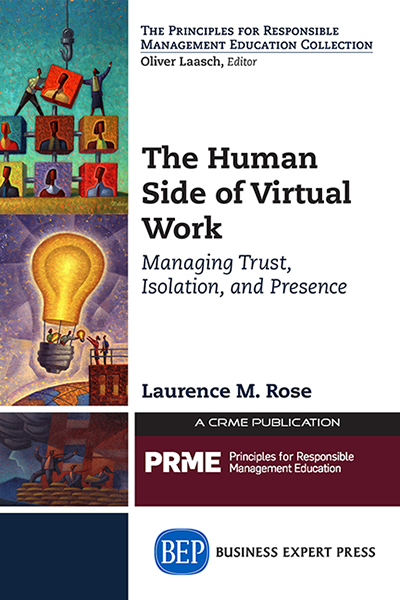 His dissertation explored the human side of the virtual work environment. He has taught classes at the business level in topics of contracts management, negotiations and program management. He has been recognized for his outstanding presentation style and approach to teaching.